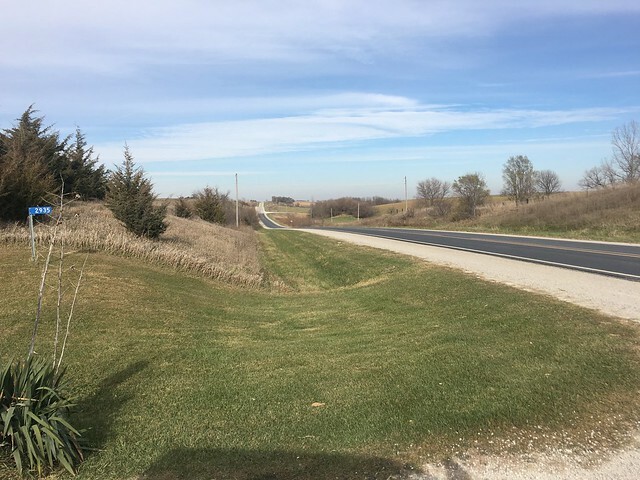 West of Winterset on HWY 92 to the Pitzer Road pavement and turn south on Deer Run Ave watch for signs. 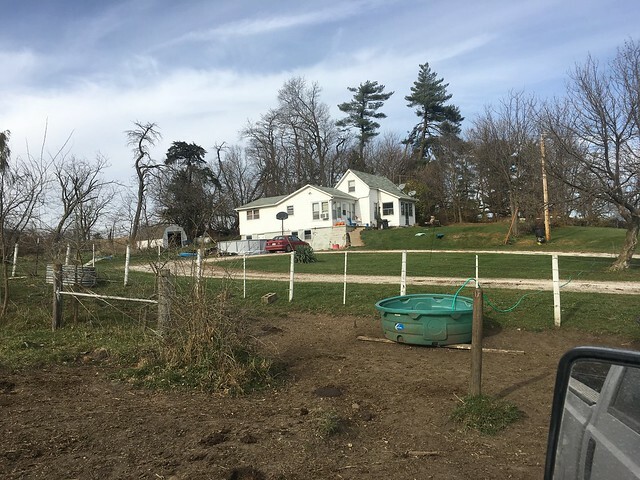 Winning bidders will enter into a contract that day and pay a 10% earnest deposit. 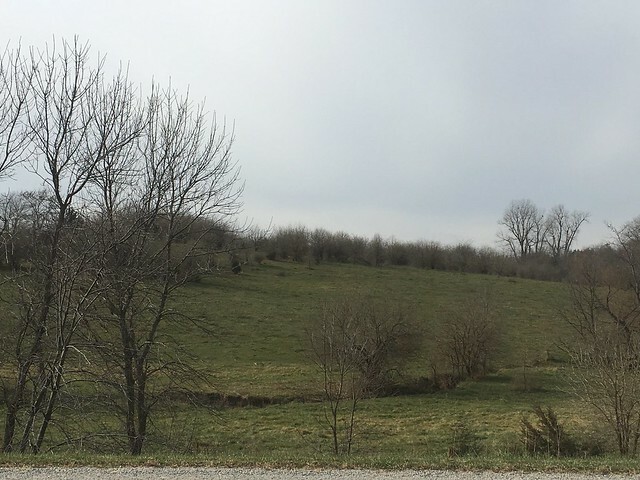 A $10,000 credit will be applied at closing to update septic on tract 1. 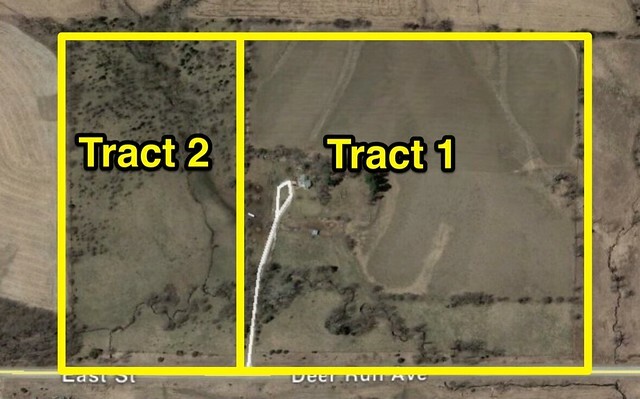 Property to sell at 11:00 and will finish any machinery after selling property. 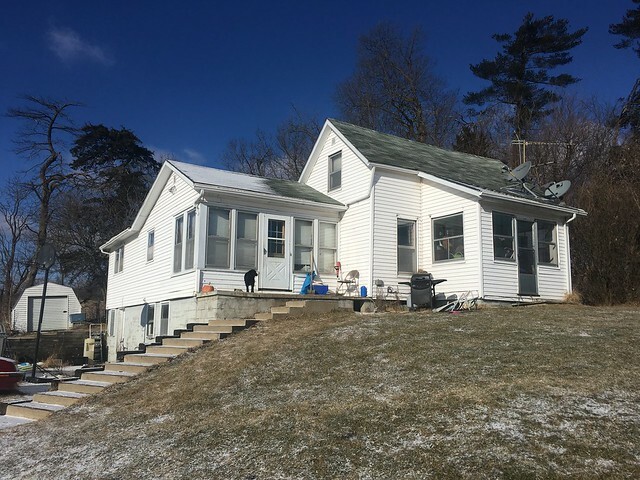 2 OPEN HOUSES Sat, February 11th 10 am - 12 pm. 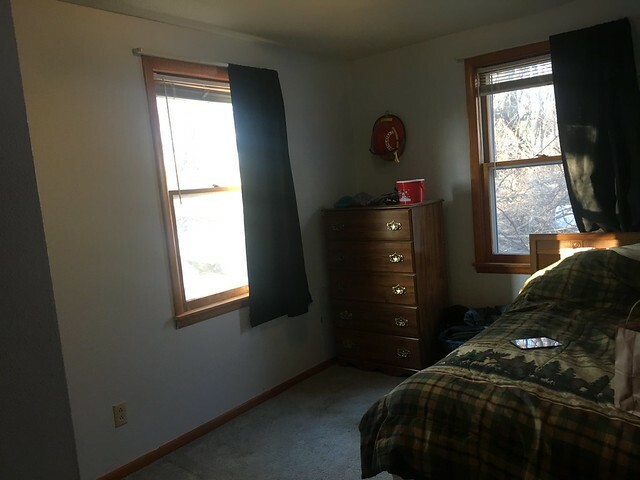 Sun, Feb 19th 1 pm - 3 pm. 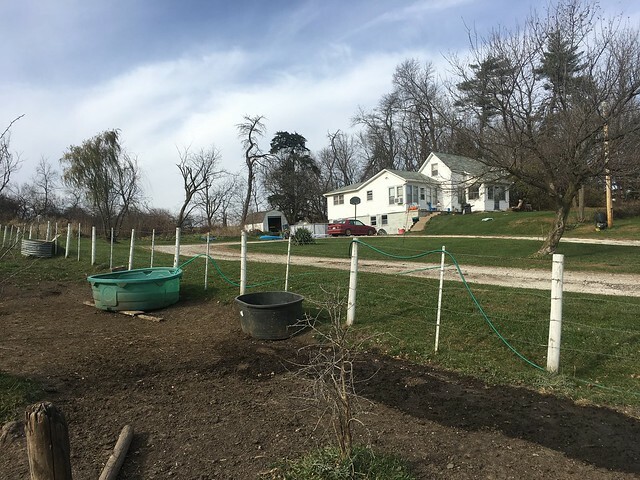 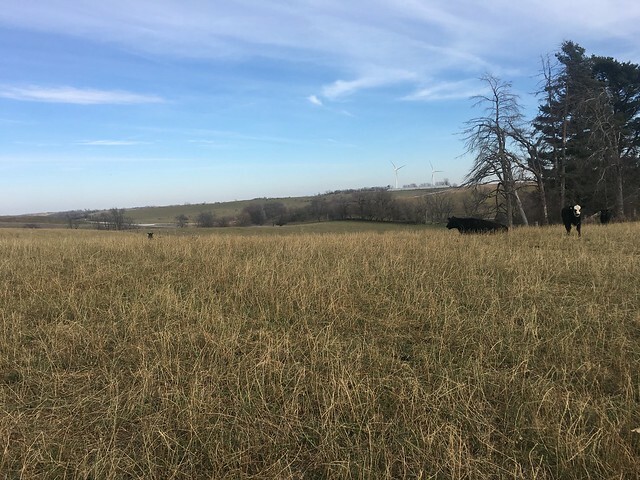 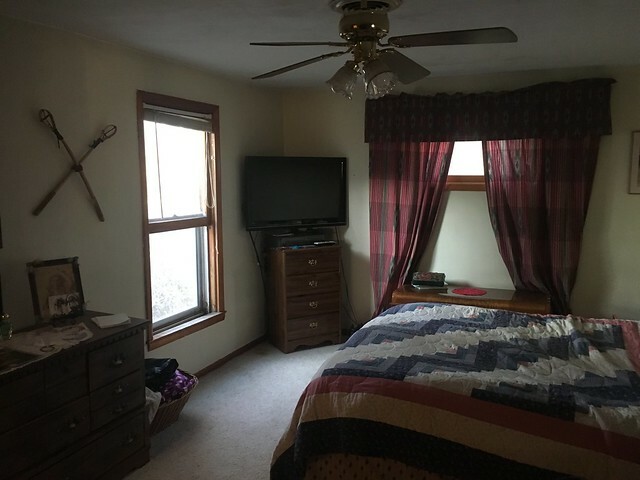 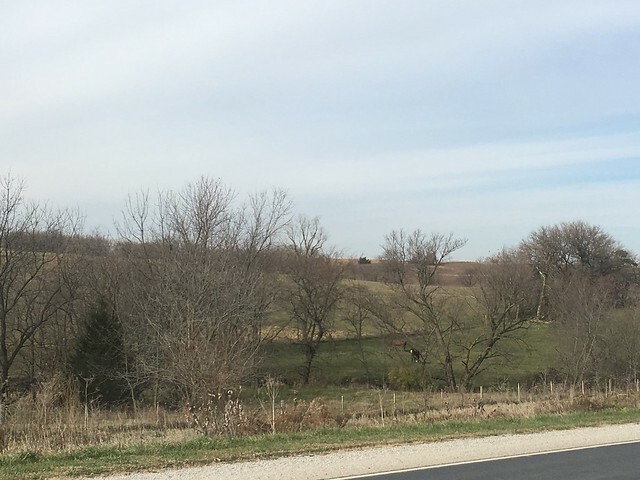 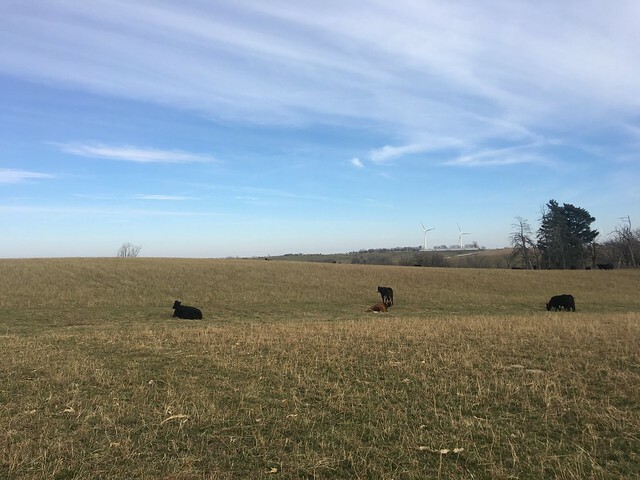 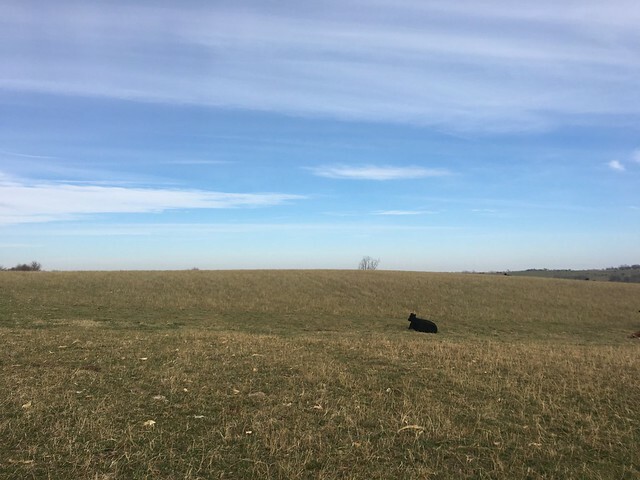 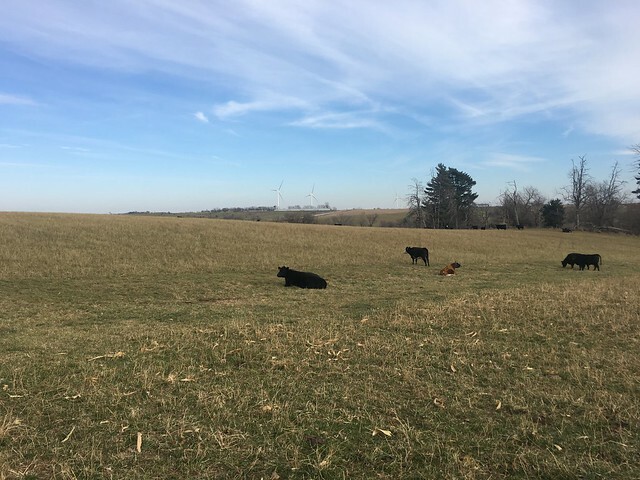 60 m/l acres of pasture and hay ground with home, located north of Macksburg, IA. 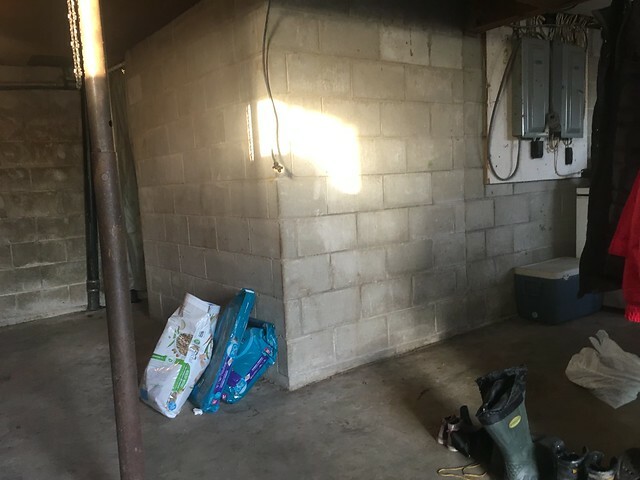 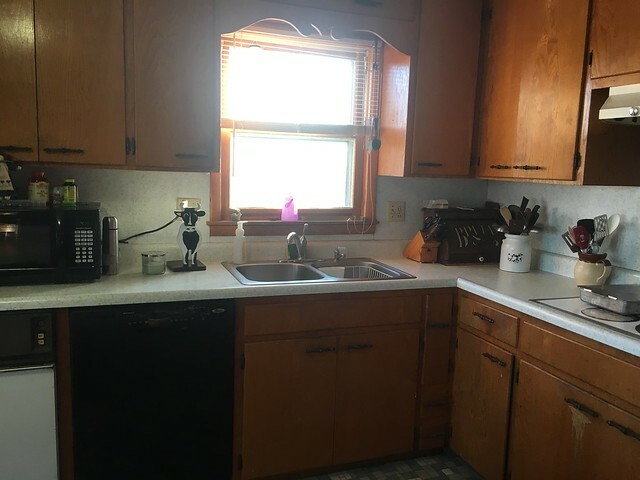 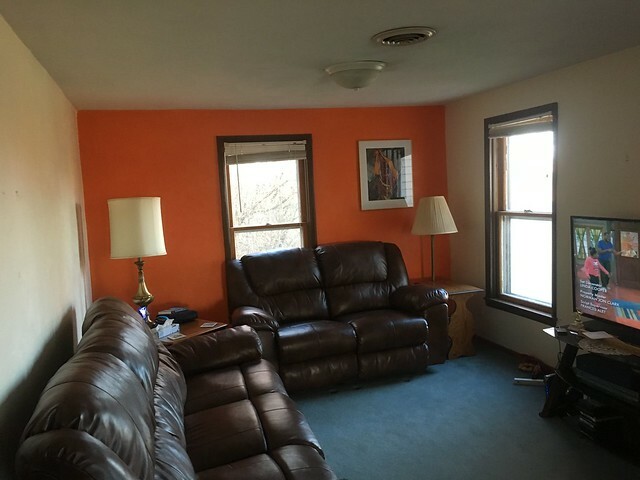 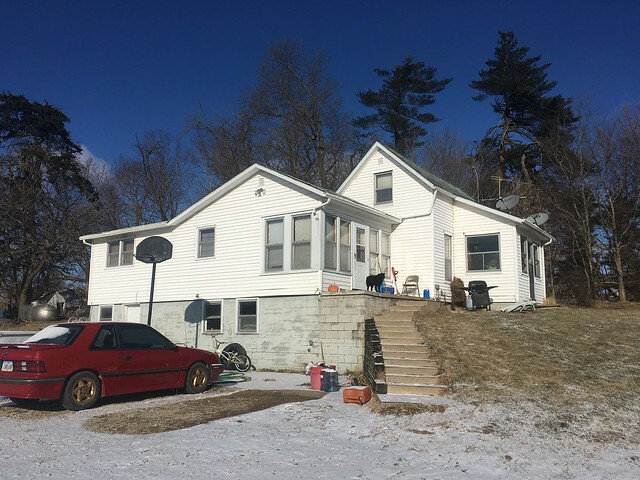 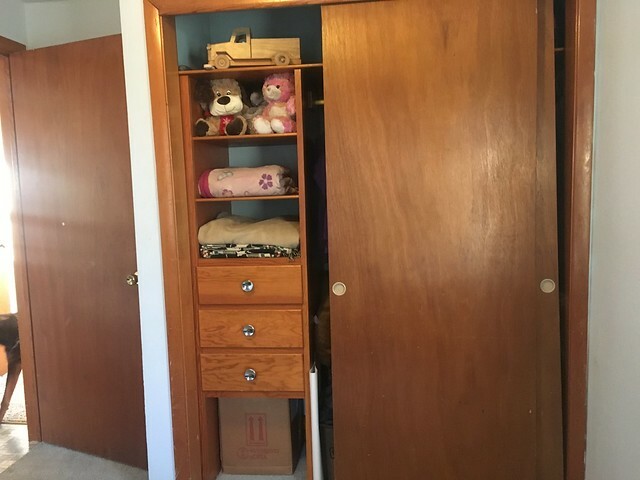 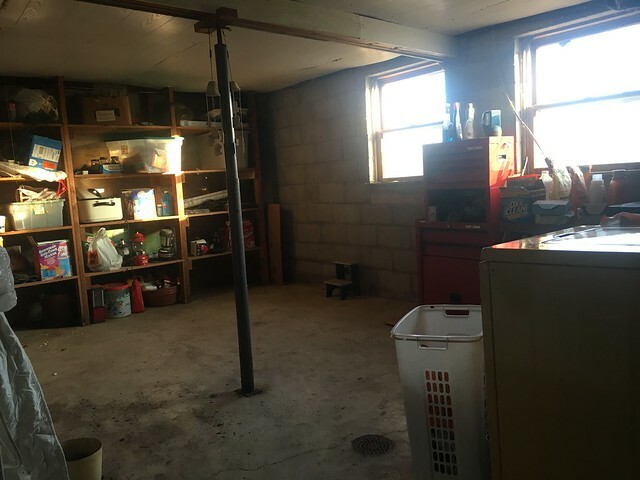 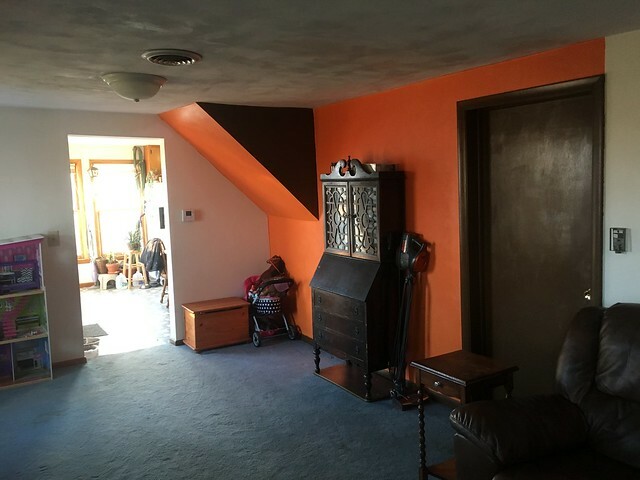 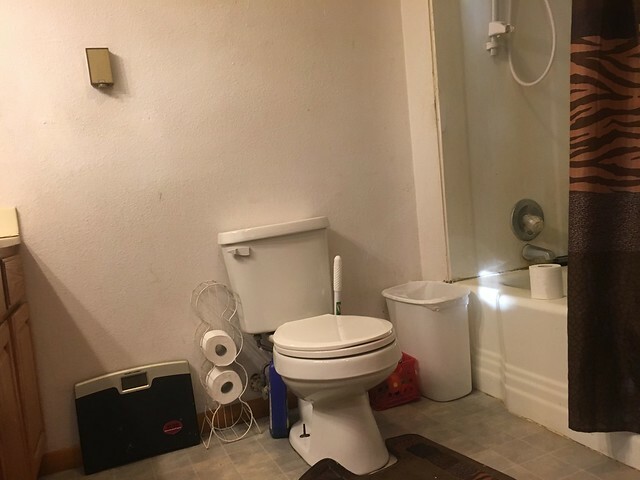 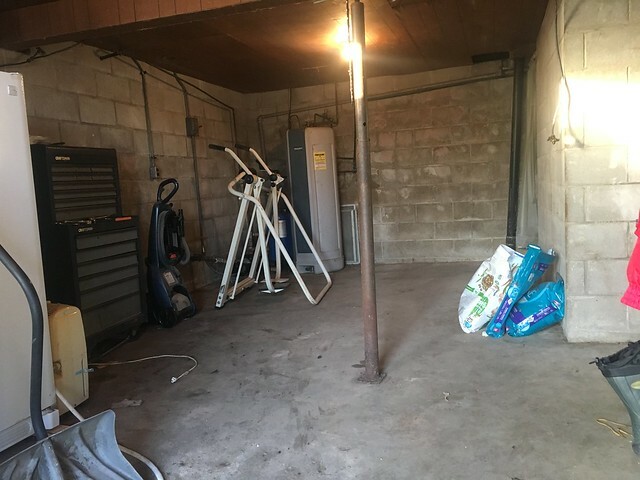 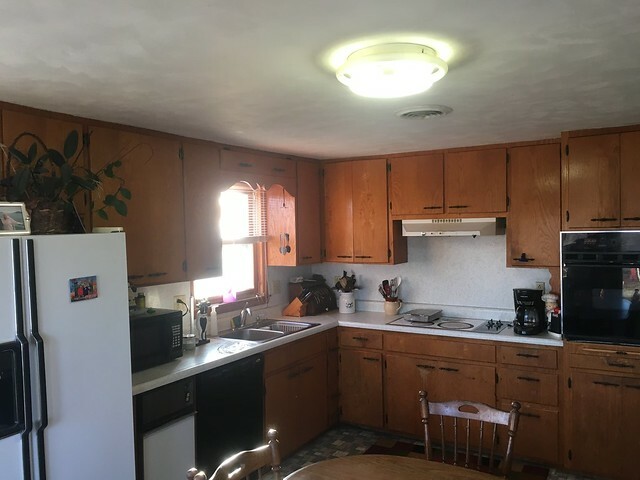 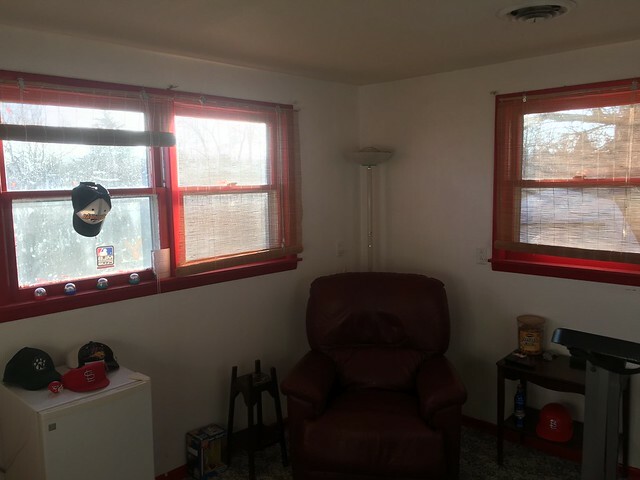 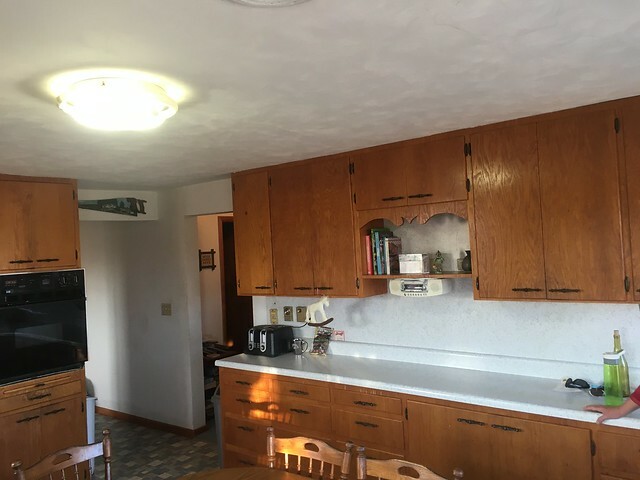 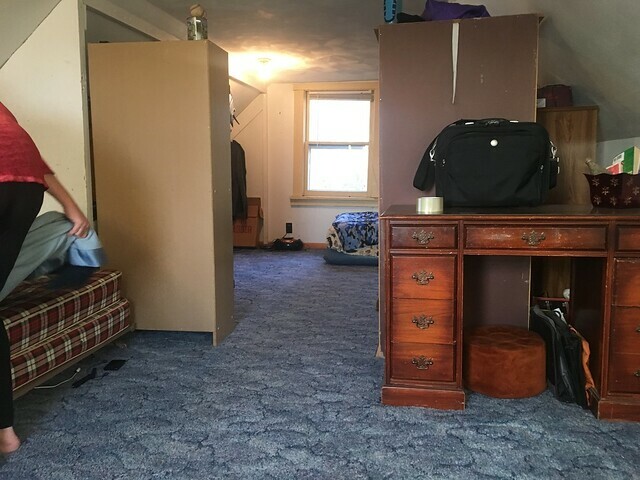 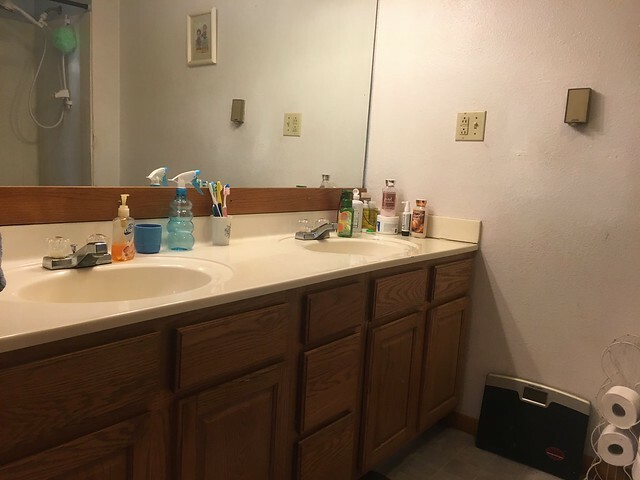 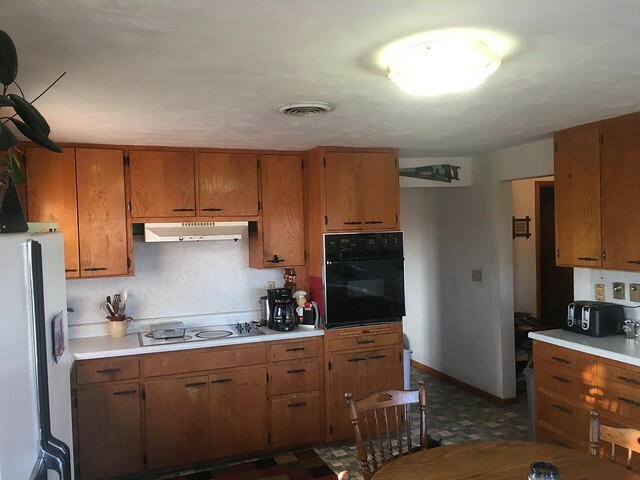 Walk out basement, 1428 sq, 4 bedroom, 1 1/2 bath, eat-in-kitchen, many build-in's add tons of storage, all appliances stay except the refrigerator, a credit of $10,000 will be given at closing to update septic, located on pavement with just 2 stop signs between you and access to I-80. 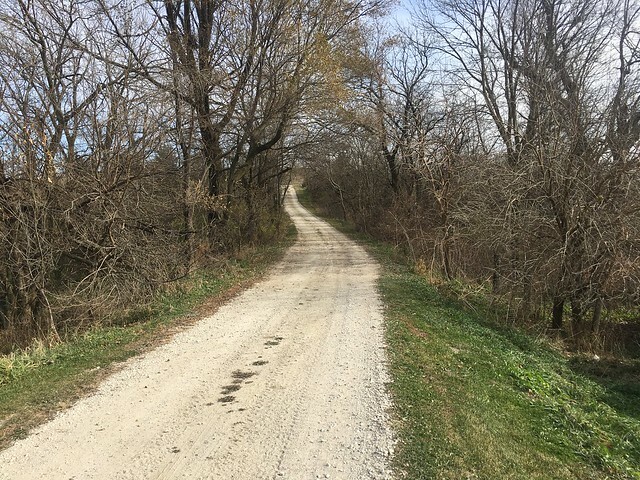 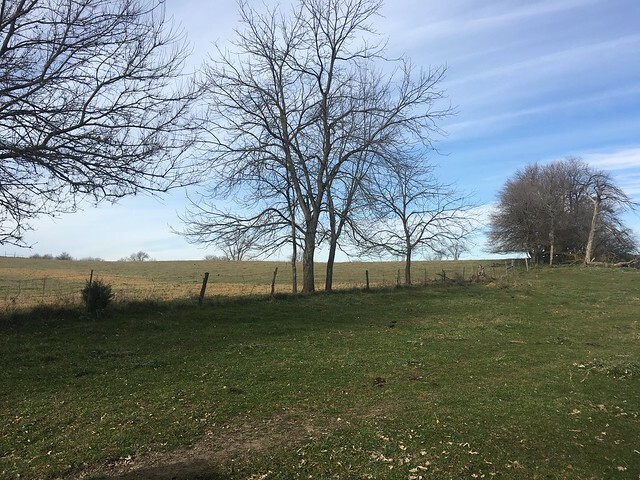 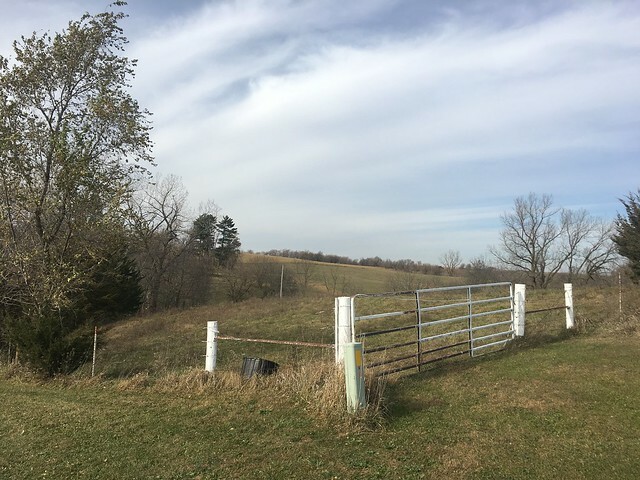 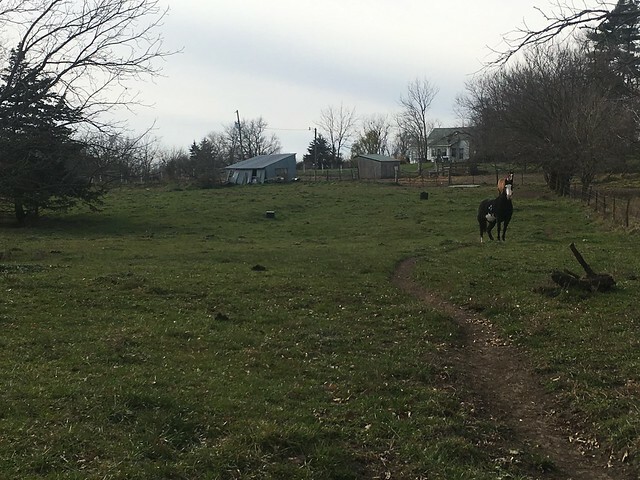 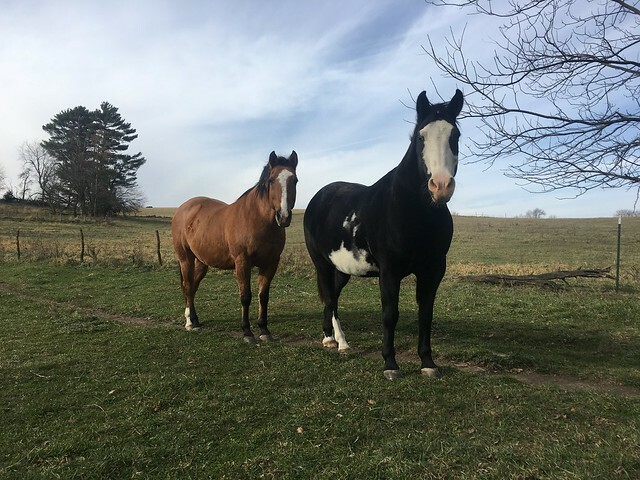 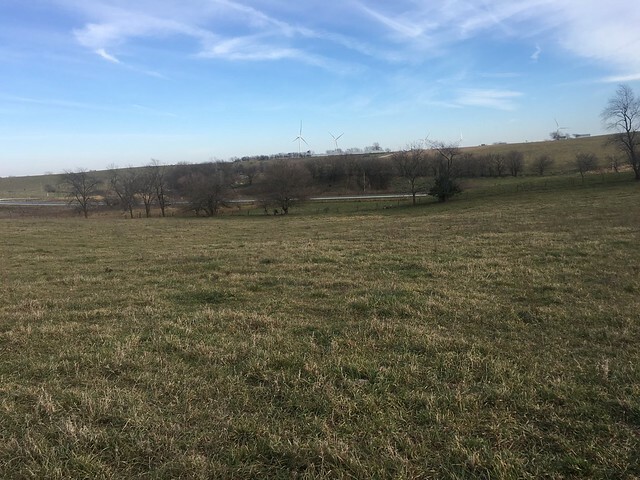 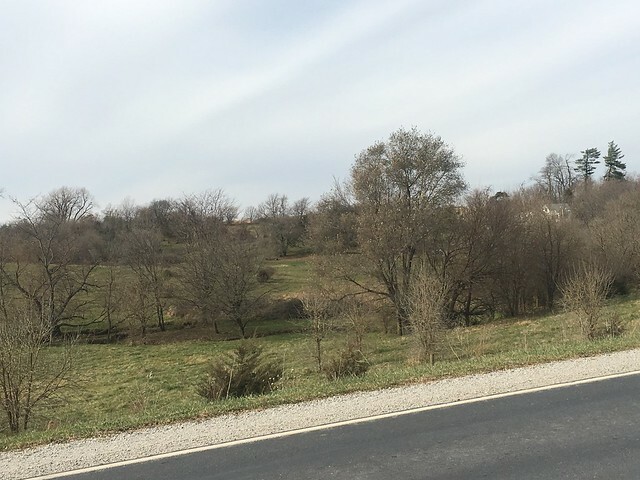 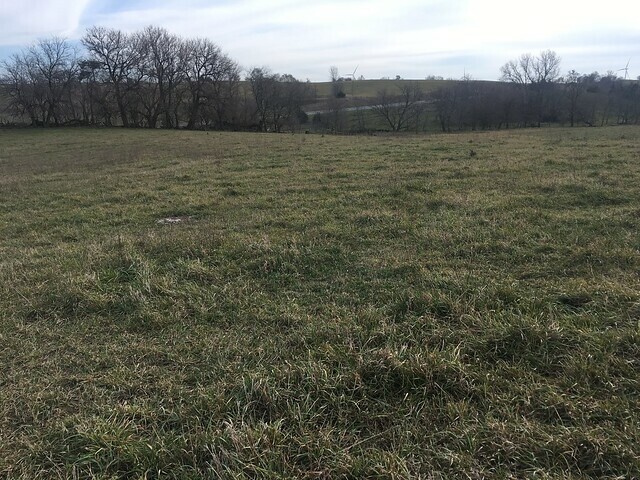 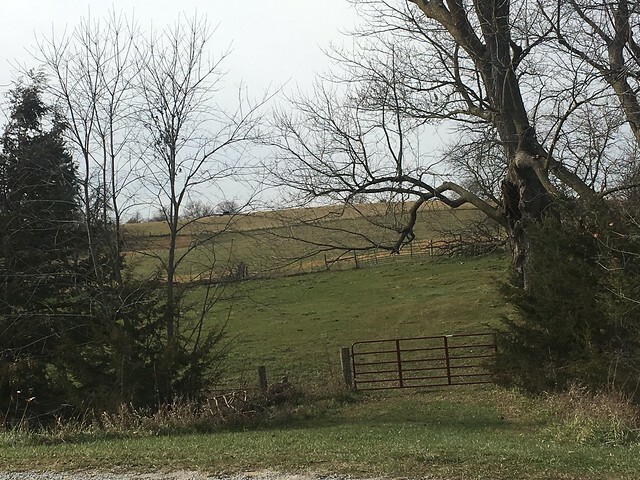 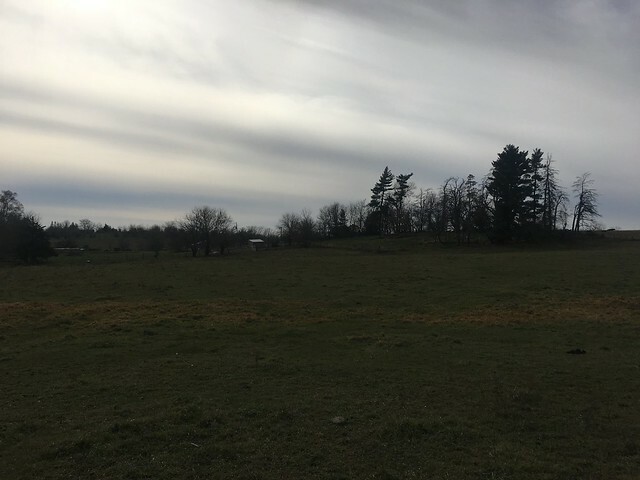 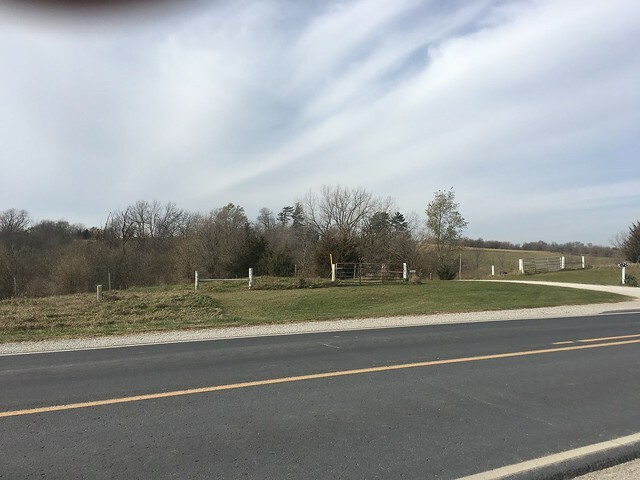 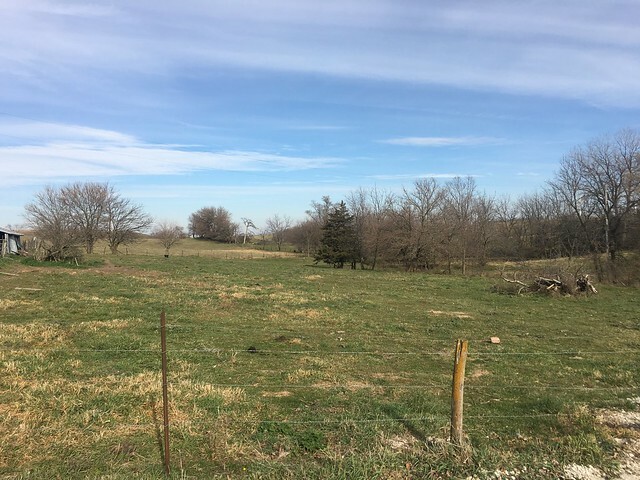 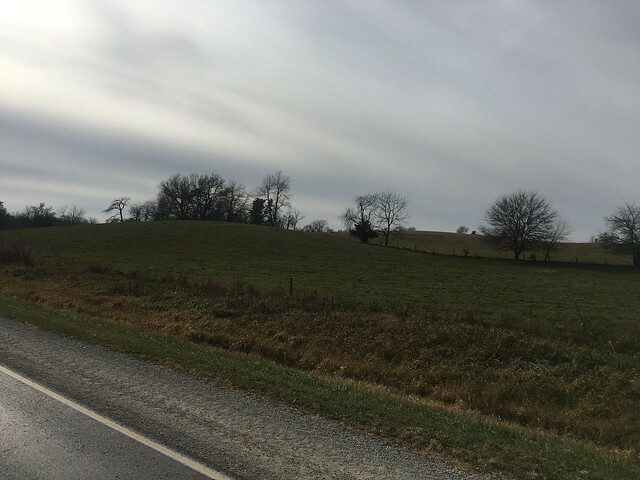 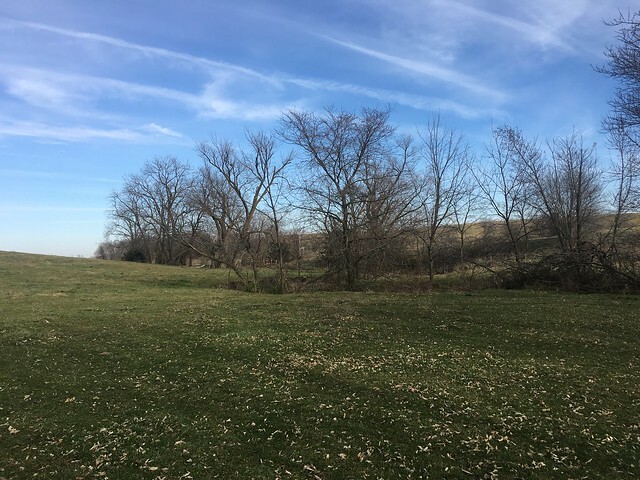 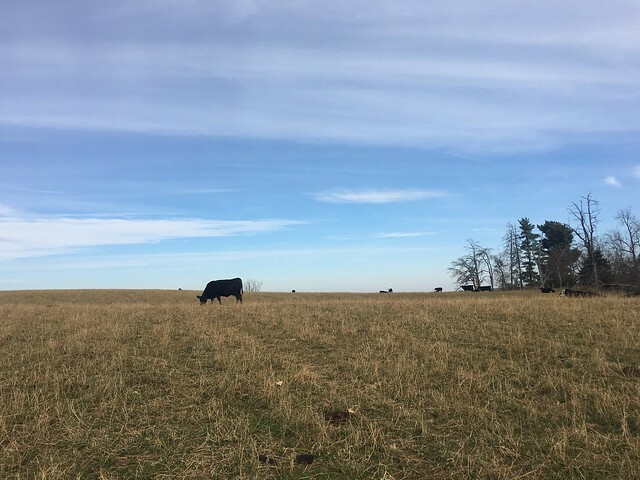 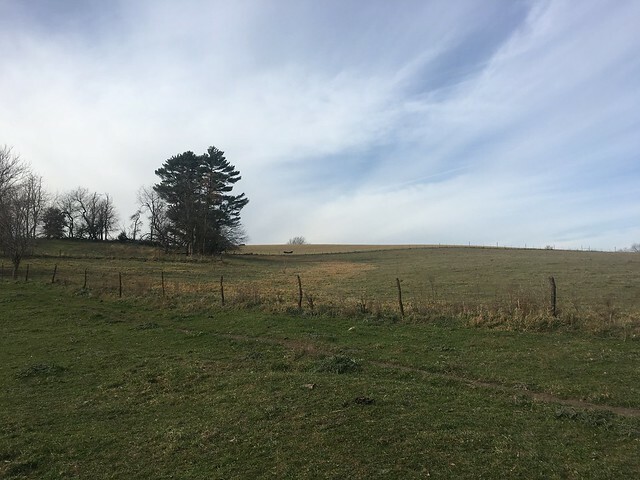 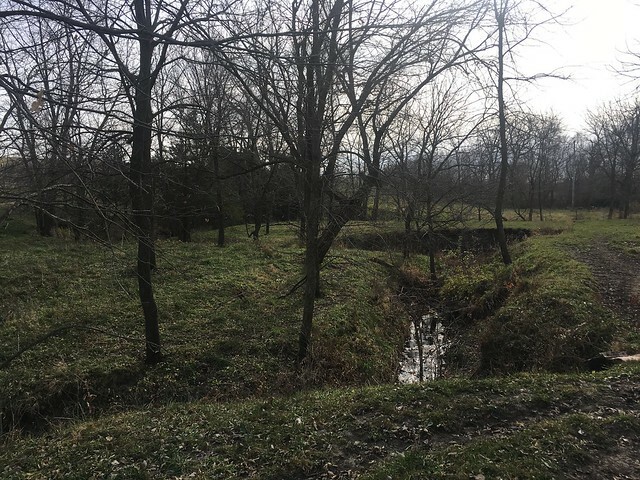 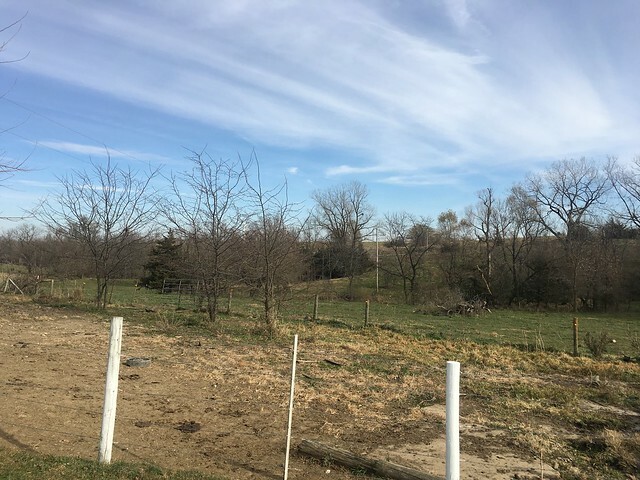 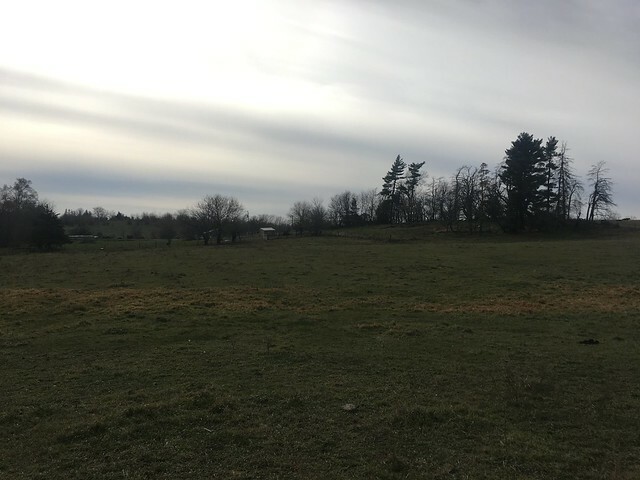 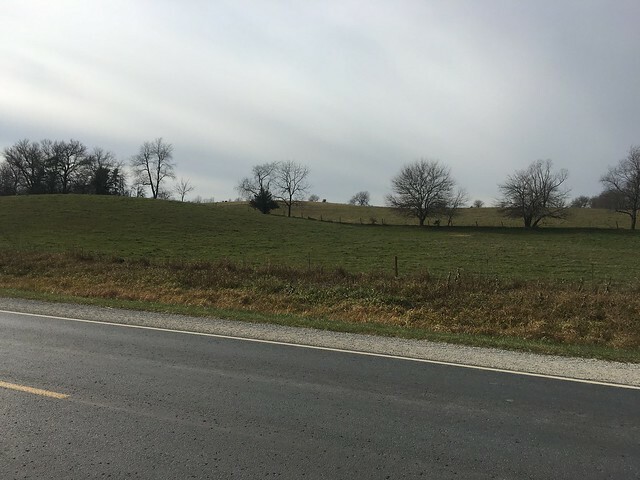 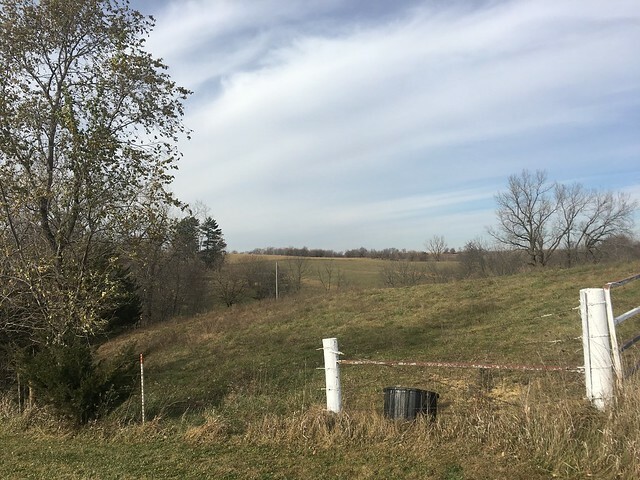 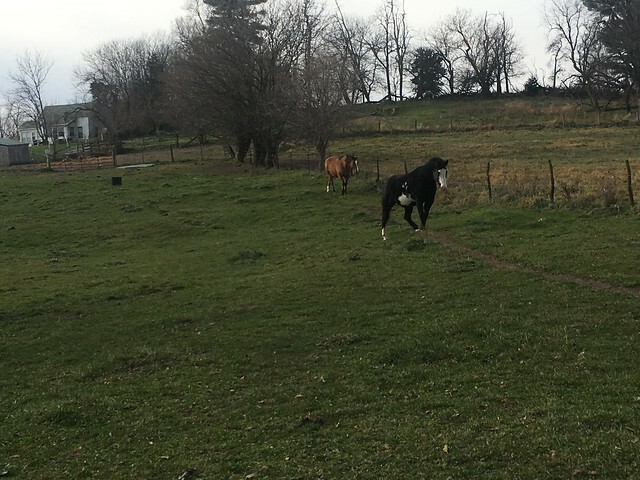 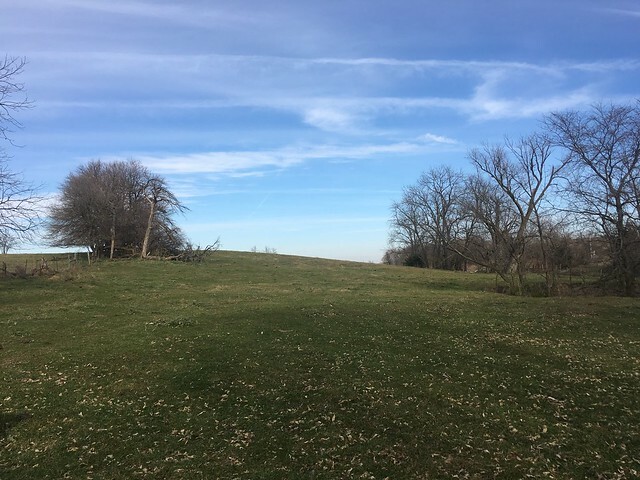 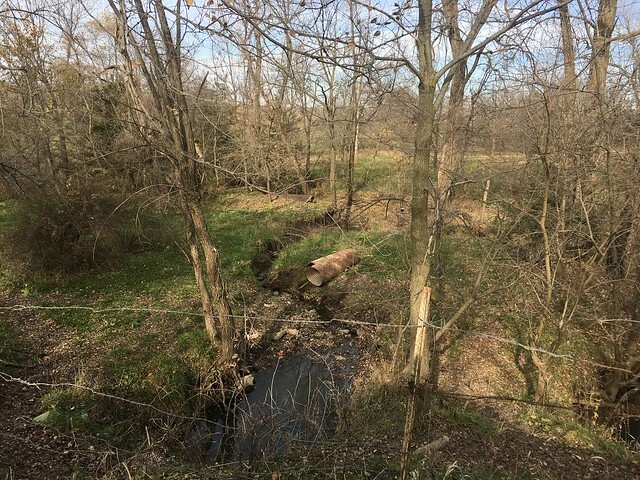 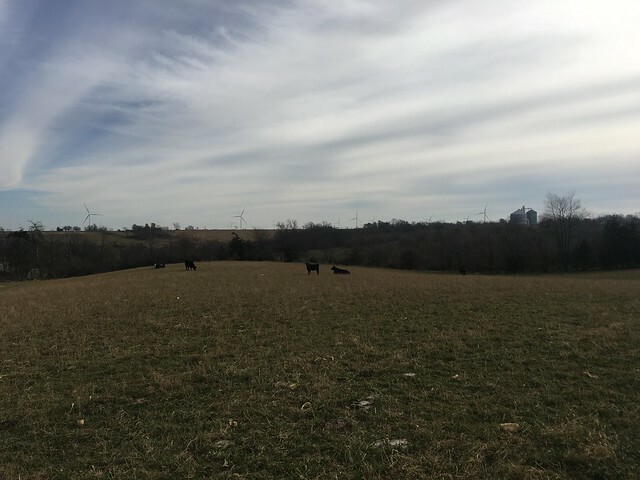 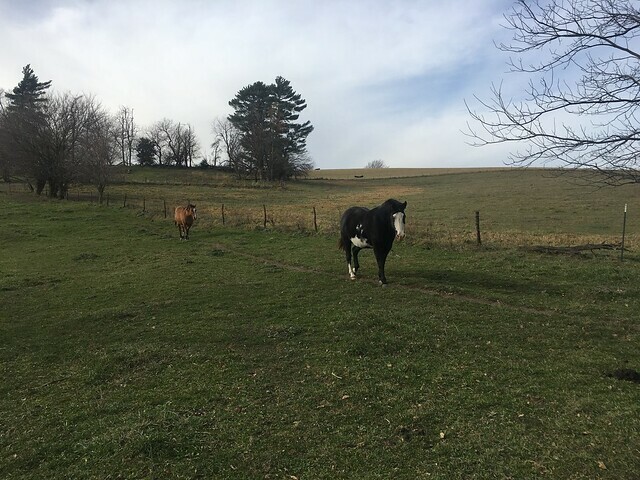 Open pasture with some wooded draws, wild grapes, wild aparagus, lots of wildlife, small creek running though property, good fences, and gentle rolling hills. 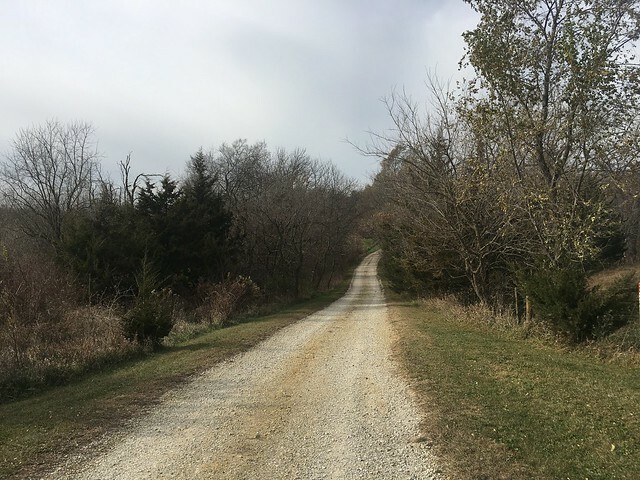 The home is nestled off the road down a long drive. 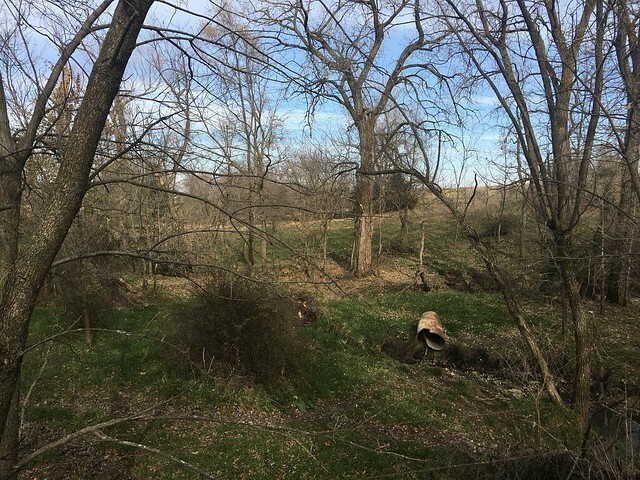 This is a great opportunity for hunters, cattleman, outdoor enthusiasts!!! 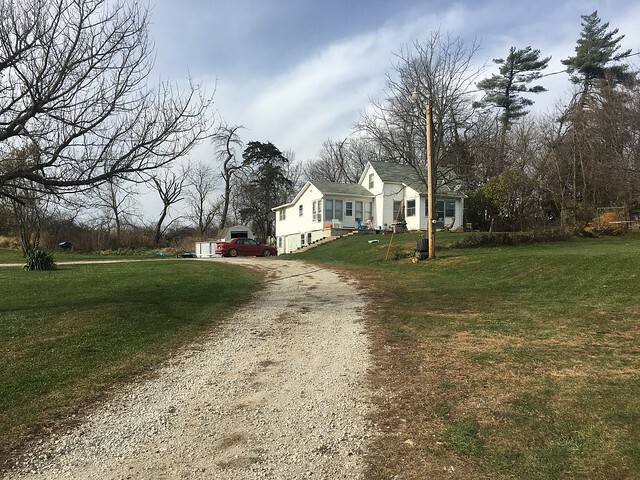 Auction will be held onsite at 2935 Deer Run Ave.